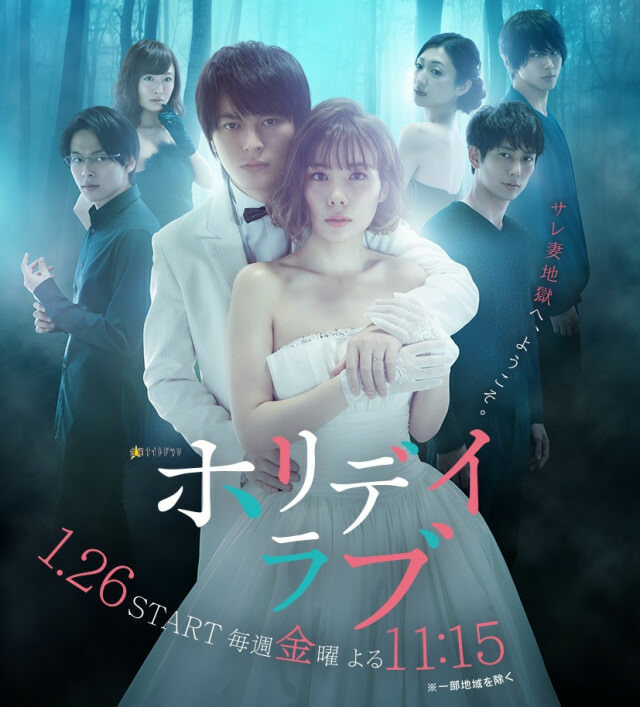 Summary : Takamori Azu discovers that her husband whom she trusts more than anyone else, is having an affair. Her peaceful everyday life suddenly transforms into days of endless worry. After an internal struggle, she decides to trust in him again. Her husband also rediscovers his love for her and the two of them are about to get back together again. However, each time they try to do that, they would be faced with all sorts of difficulties caused by her husband’s mistress.